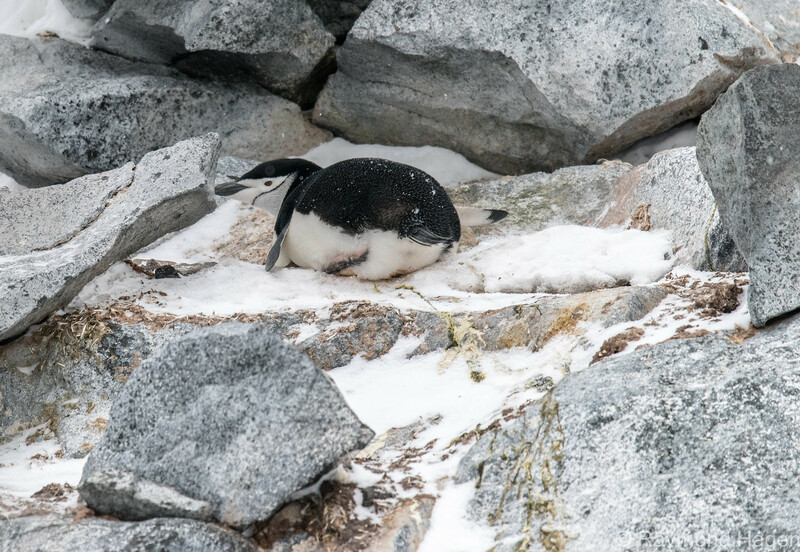 Todays image is of one of the many penguins that I met on my trip to Antarctica earlier this year. This is a chinstrap, the name du to the special “strap” feature under its chin. It certainly seems to be enjoying the peace and calm of its location.